← Democrats California Budget: More Taxes, More Debt, Smoke & Mirrors…. 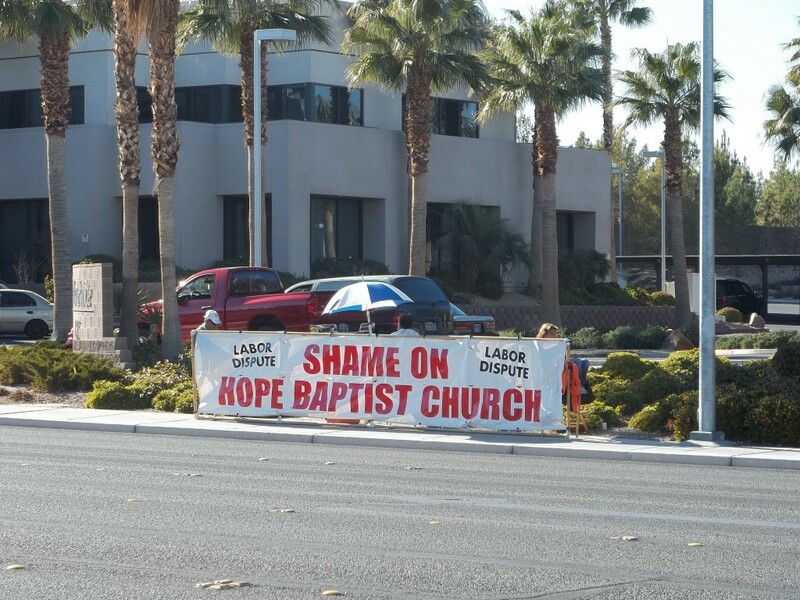 This entry was posted in Stuck on Stupid, Thugs, Unions and tagged hope baptist church, las vegas. Bookmark the permalink.